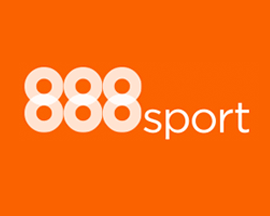 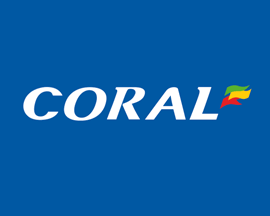 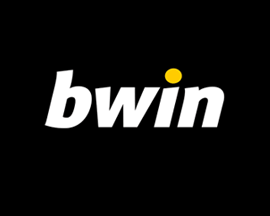 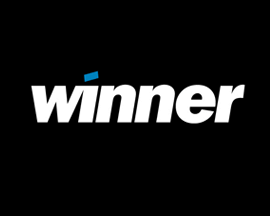 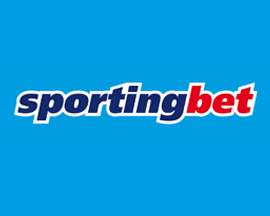 SportingBet add 10% extra to winnings! 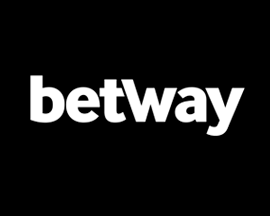 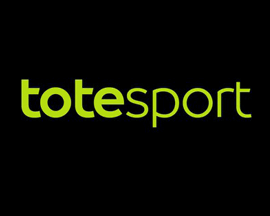 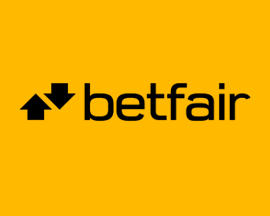 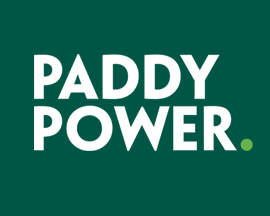 How to claim 10% extra winnings using SportingBet's 'In-Play' betting offer. 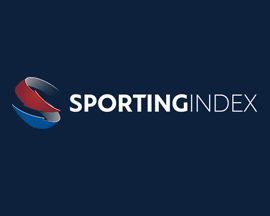 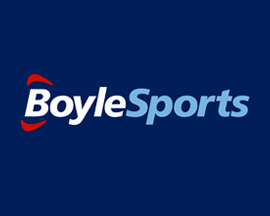 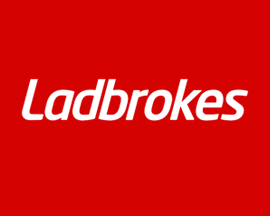 The popularity of live betting has increased massively recently and SportingBet.com have just launched an extra incentive to get involved and try your hand at live 'In-Play' betting. 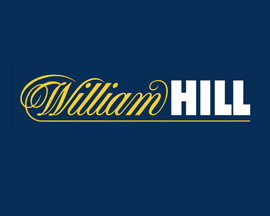 To claim a 10% bonus on any winnings that you generate simply login to SportingBet's website on a Wednesday from 12pm to 4pm and place an 'In-Play' bet on any live betting markets that SportingBet offer members odds on. 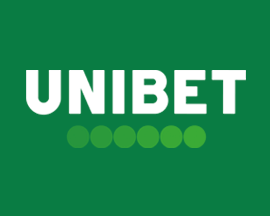 Then, should your bet turn out to be a winning one, good old SportingBet will add an extra 10% bonus to your winnings and credit your account accordingly! 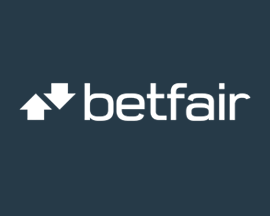 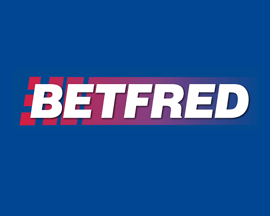 Just make sure that any 'In-Play' bets are placed and settled within the times stated above in order to qualify for the SportingBet 'In-Play' betting offer. 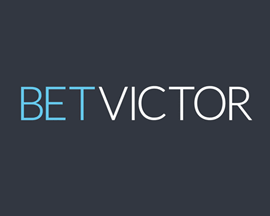 Terms apply to SportingBet's 'In-Play' betting offer, see website for details.